The theme for Baby V’s nursery has been a fiesta theme. (Blog to come soon on whole room.) I knew that I wanted a solid teal/turquoise colored skirt, but could not find a single one in any local stores. I found one that I could purchase online, but it would cost more than $60 with shipping! 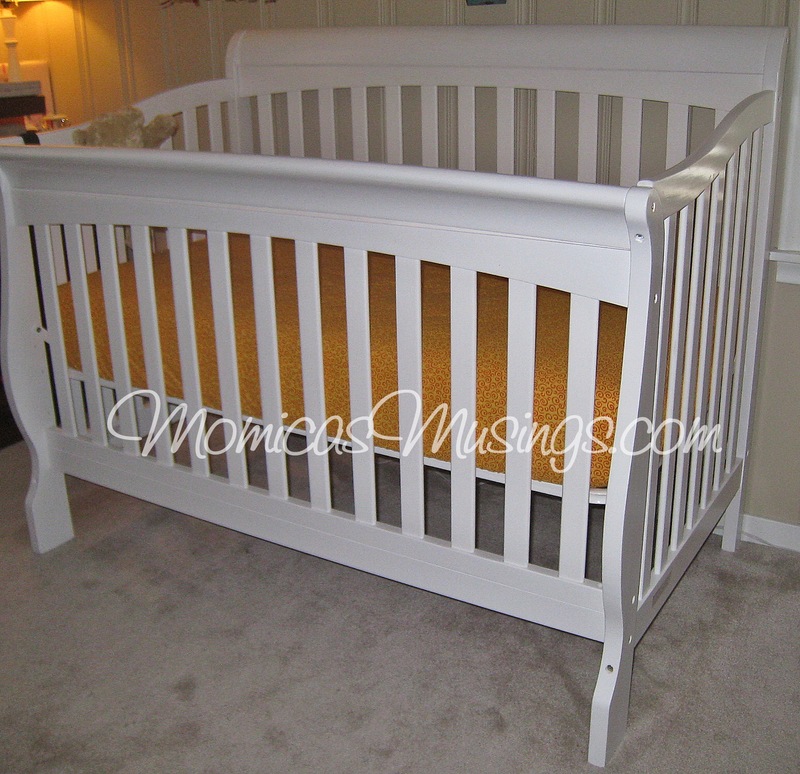 Off to Pinterest I went to find out how to make my own crib skirt. 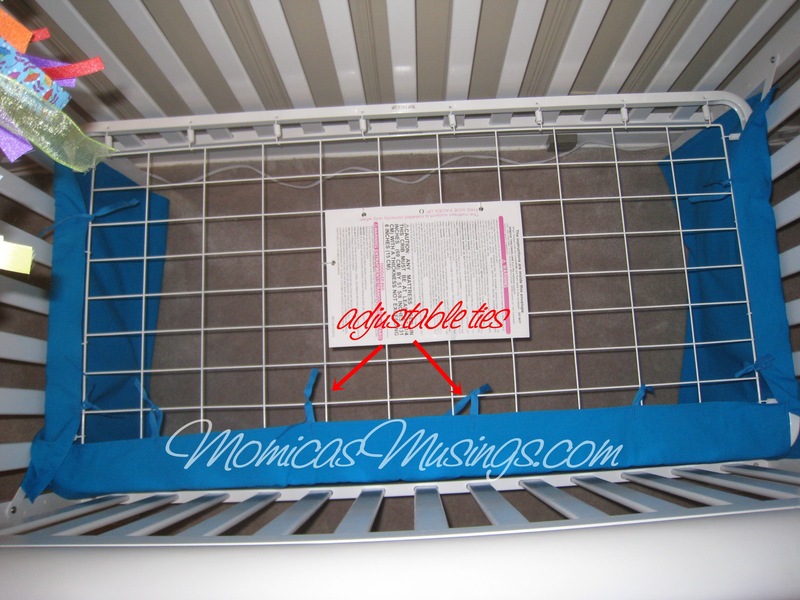 Lucky for me, I found my inspiration for creating Baby V’s crib skirt from Kelly on the View Along the Way and her post on the Silliest Little Adjustable Crib Skirt Tutorial on the Web. I pretty much followed all the steps on Kelly’s crib. 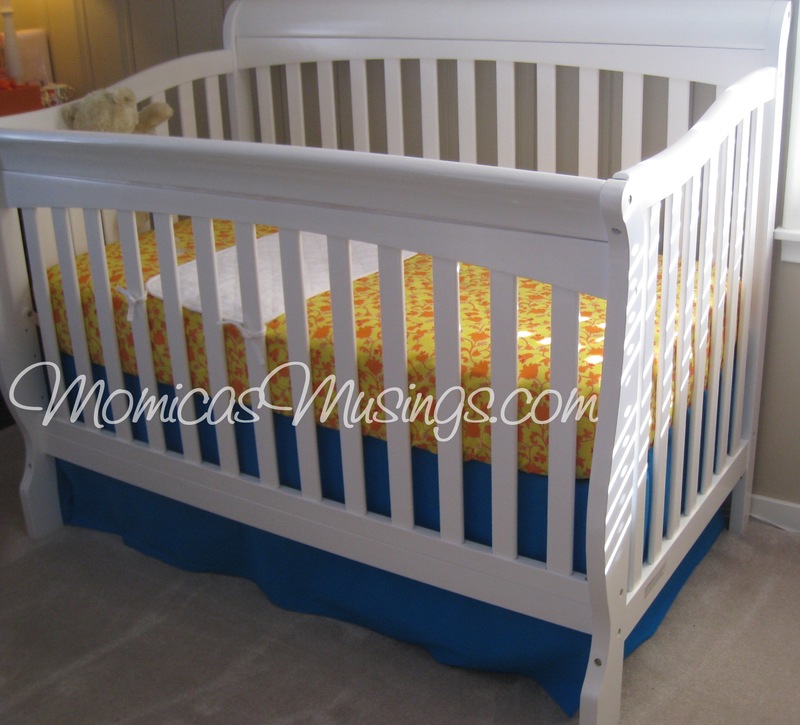 The only difference is that her crib had a fiberboard bottom and she used thumb tacks to attach the skirt pieces to the board. Baby V’s crib has a spring frame so I sewed bias tape onto the skirt to make ties and then I tied the skirt pieces to the frame. Even with the ties, the skirt is still adjustable. 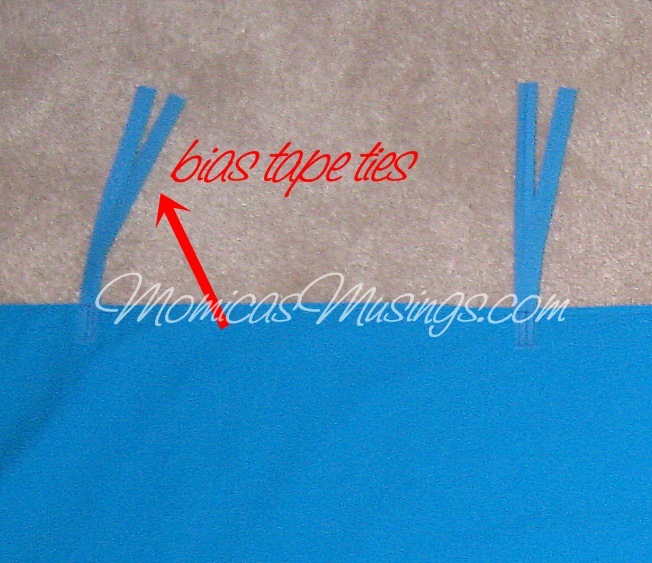 As we lower the mattress we can move the ties up on the frame so that the skirt doesn’t hang too low on the floor. Loving the final product! Now no one can see the plastic bins I have under her bed (I’m already packing and saving select Baby V items). 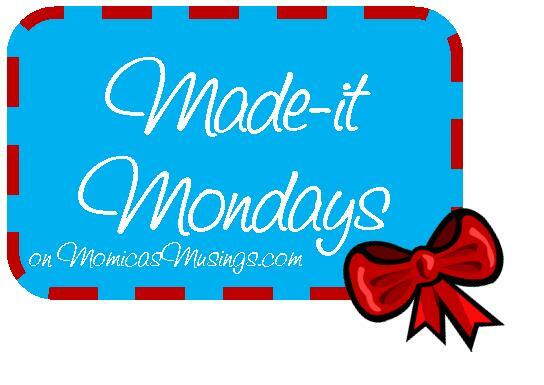 I hope you enjoyed my first Made-It Monday! 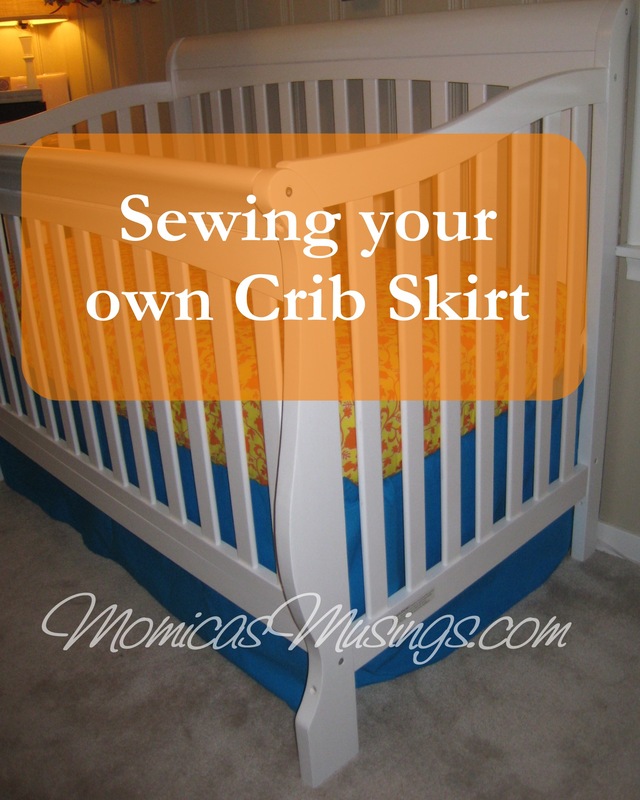 Have you sewn your own crib skirt or are you interested in trying?